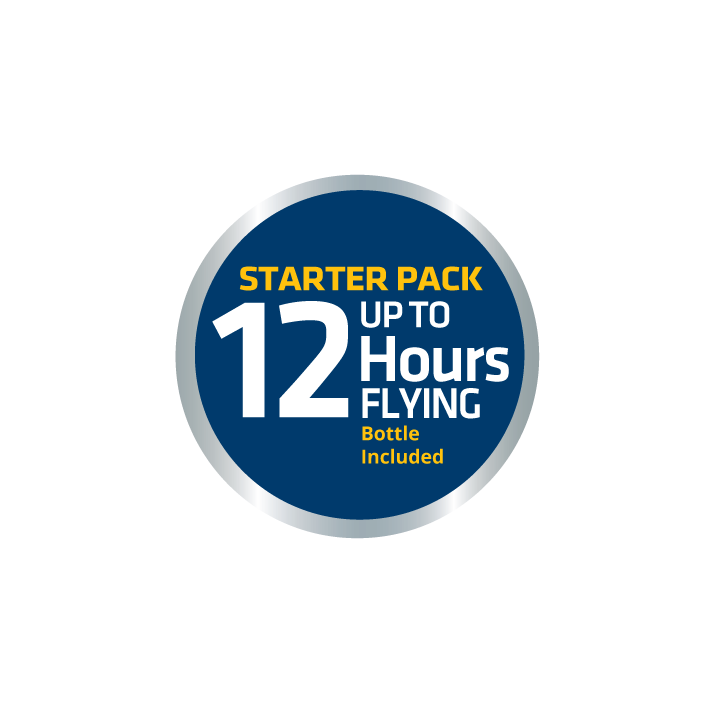 For up to 5 Hours Flying, this Starter Pack has everything you need to take to the skies. Purchase 1x 5 Hr Starter Pack for your outbound journey and then 1x 5 Hr Refill Pack for the return leg home. 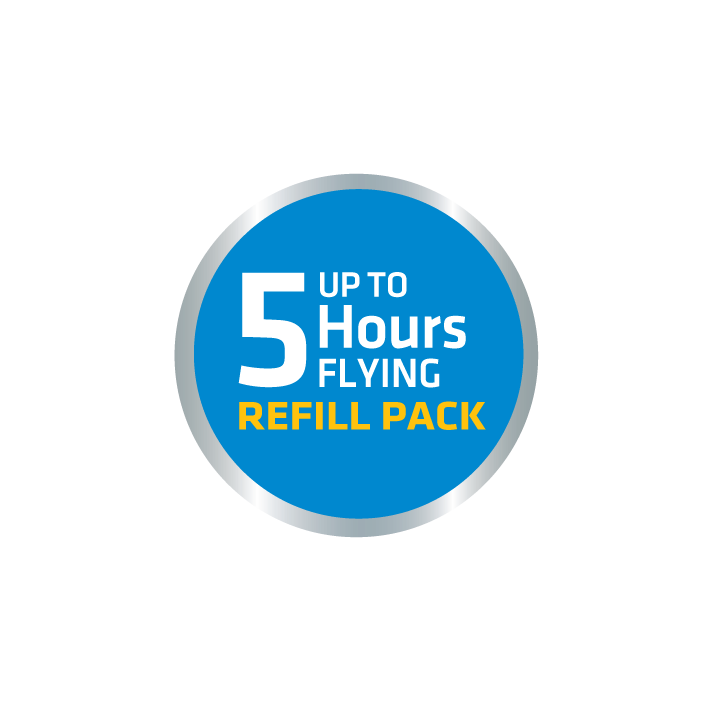 First, place the Refill Pack in your Check in luggage so it’s ready for your return leg after reaching your final destination. 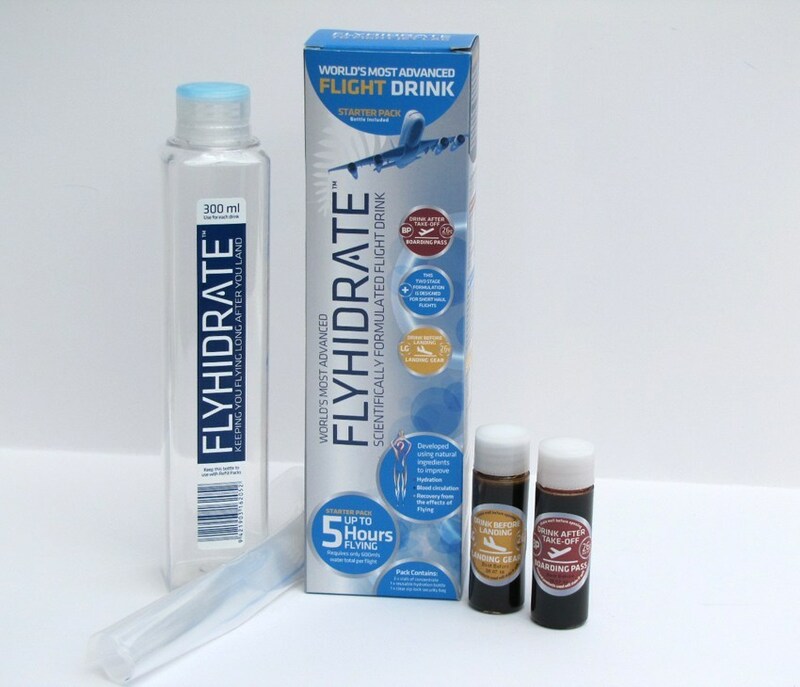 Then open the 5 Hour Starter Pack and place the Concentrate Vials in the clear zip-lock bag provided into your carry on bag. 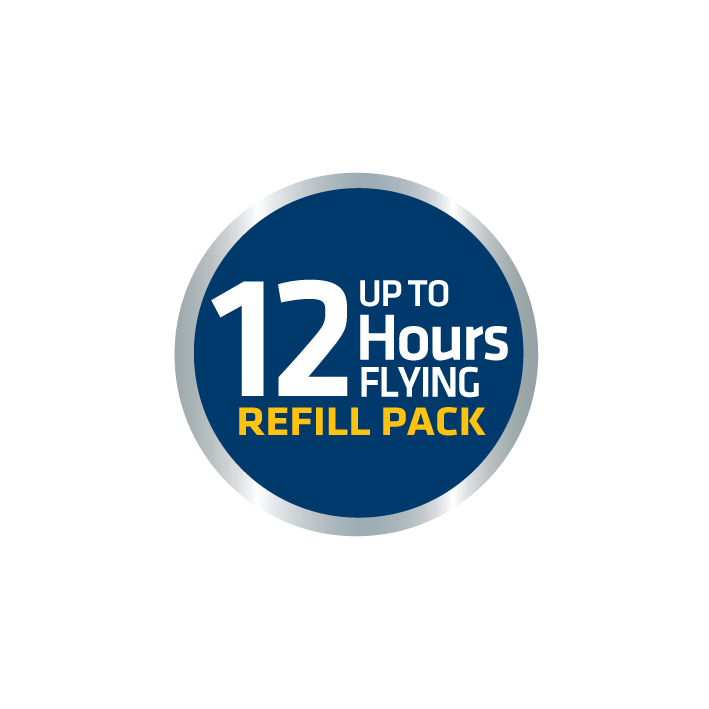 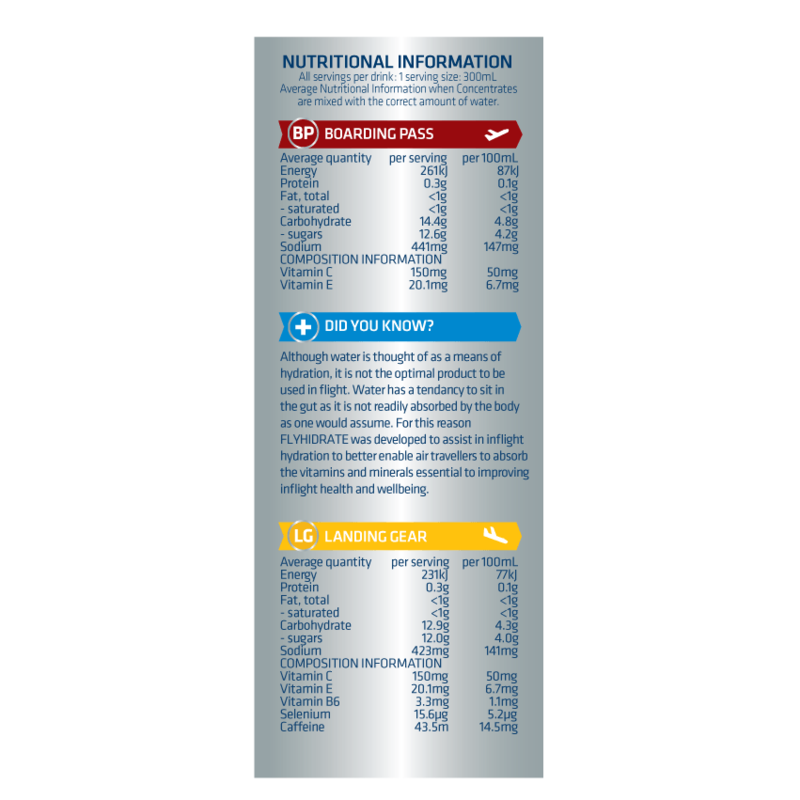 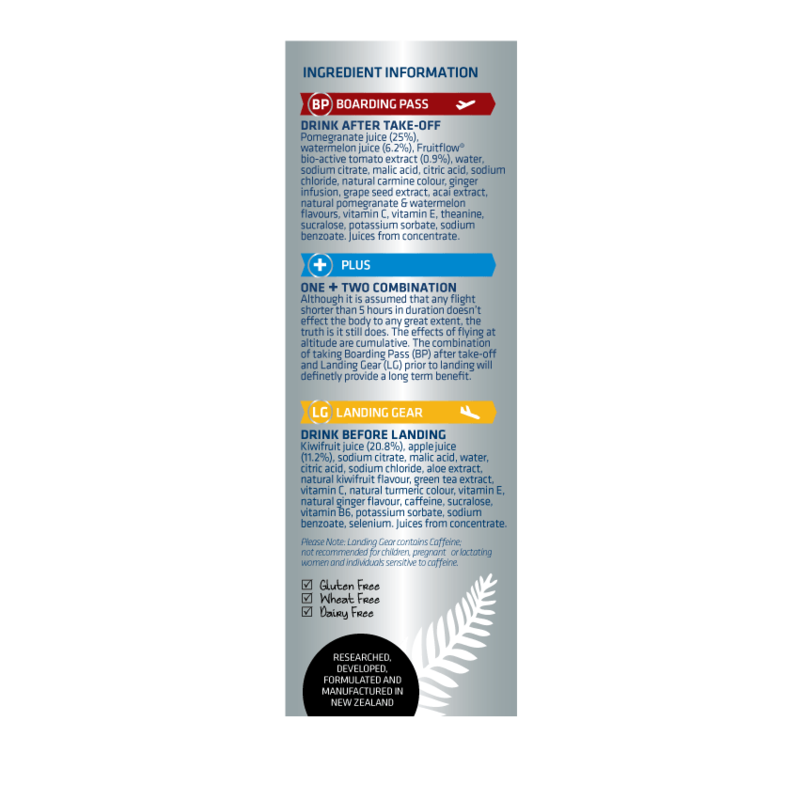 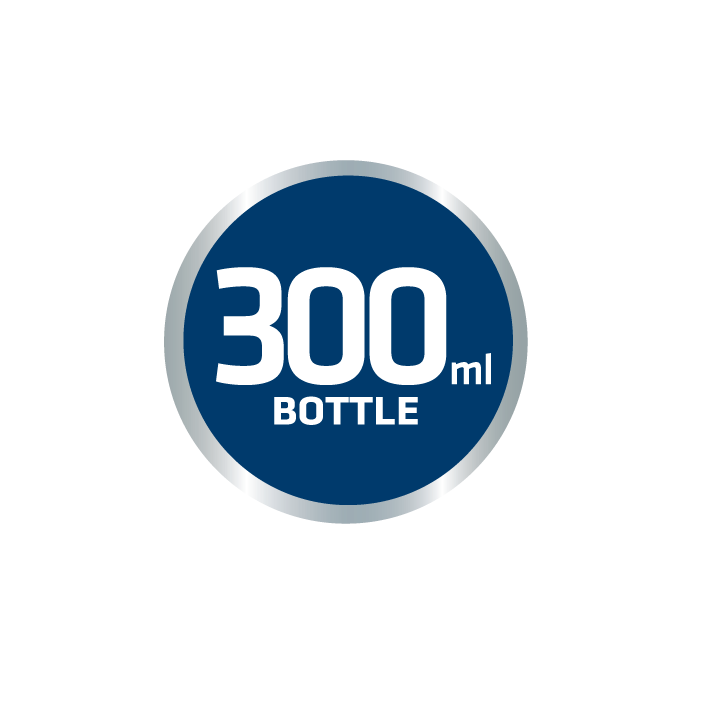 After you’ve breezed through Airport Security, have the Vials, Hydration Bottle and Instruction Card handy and ready to use… It’s that Simple! 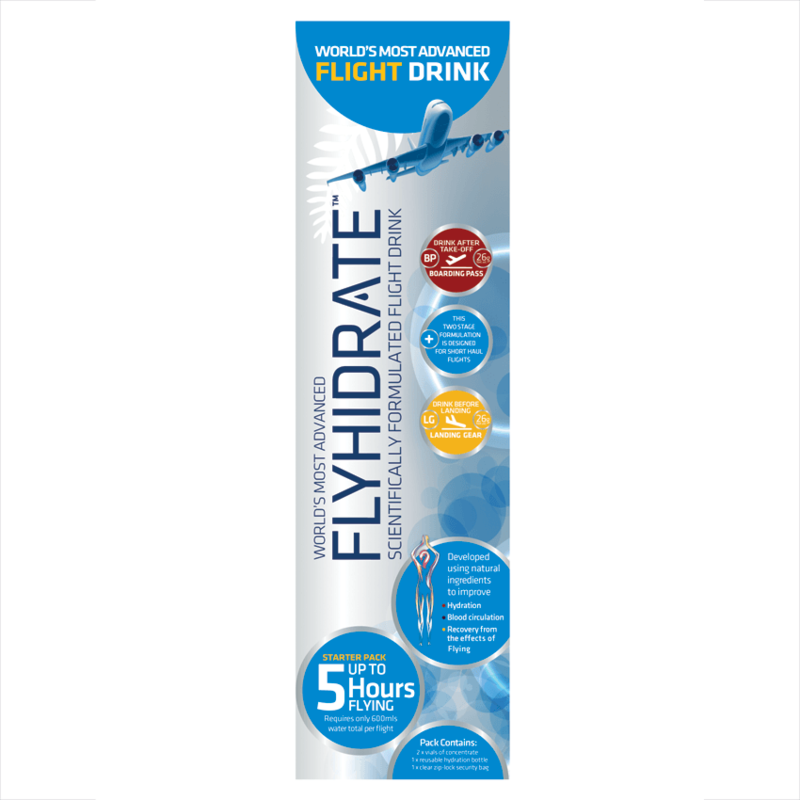 All you have to do then is sit back, relax and have a great FLYHIDRATE.